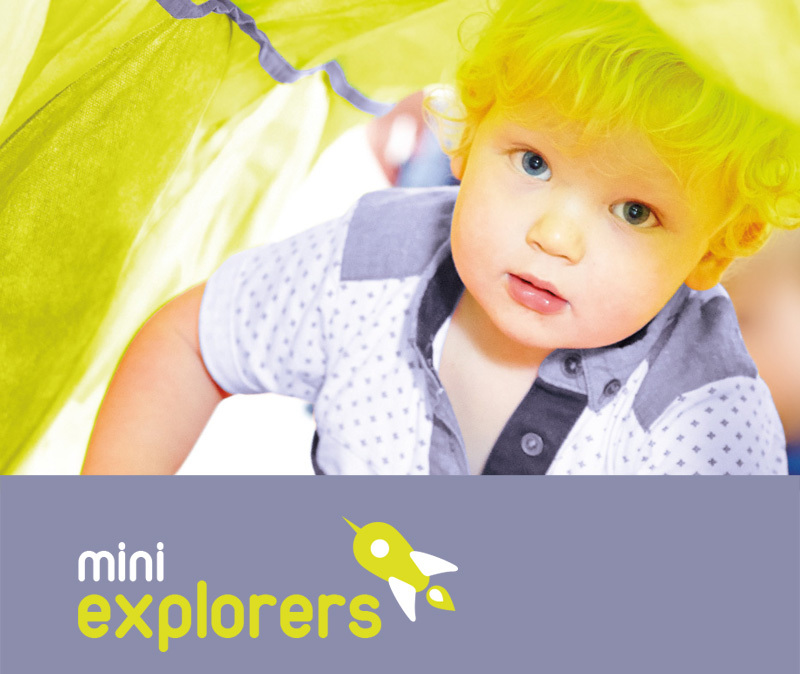 Our Mini Explorers class is perfect for little ones active and crawling to 2 years. Each session is packed full of multi-sensory play activities that have been designed to build on the skills acquired in our Baby Karma class. 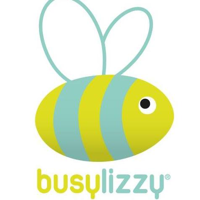 action-packed with numerous activities that introduce active babies & toddlers to a magical, multi-sensory interactive experience that will keep them busy and stimulated. The variety of activities and games aims to help children learn through play and includes: carnival-style games, creative dance, parachute, pom-poms, bubbles, and coloured ribbons to give everyone, including parents and carers a great sense of wellbeing and achievement.